Celebrate your pregnancy in a unique and fun way! 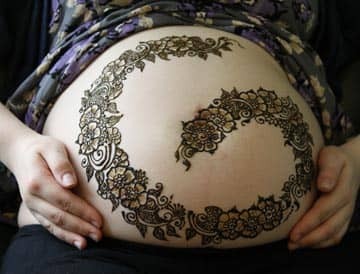 Decorating your pregnant bump with henna has become very popular in the West, especially in America and the UK. 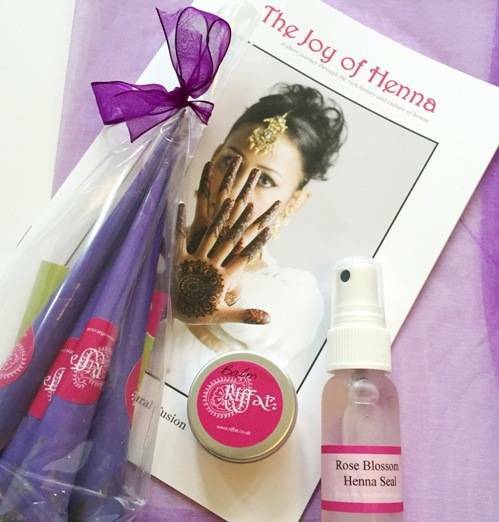 Throwing a Baby Shower or Henna Party are just two of the ways to enjoy this beautiful body art. FRESH PREGNANCY KIT- UK only!